Couples Counselling in Newton Mearns and Glasgow. Couples Counselling is for any 2 people, e.g. romantic partners, family members, business partners. If there are more than 2 of you who would like to attend, see the Families page. What Qualifications will my Couples Counsellor have? 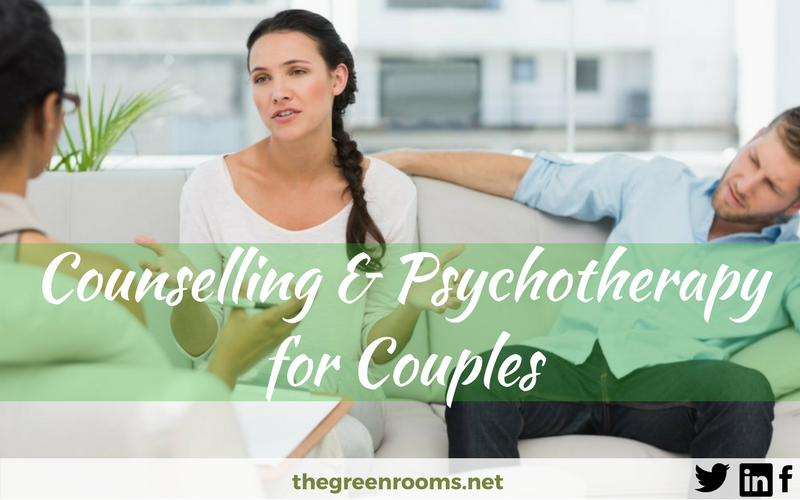 The Green Rooms Couples Counsellors and Psychotherapists have specialist training and experience in working with couples. They will use various Counselling approaches or techniques depending on the type of couple and issues presented. They will have a minimum of a PGDip in Counselling, Psychotherapy or Counselling Psychology. 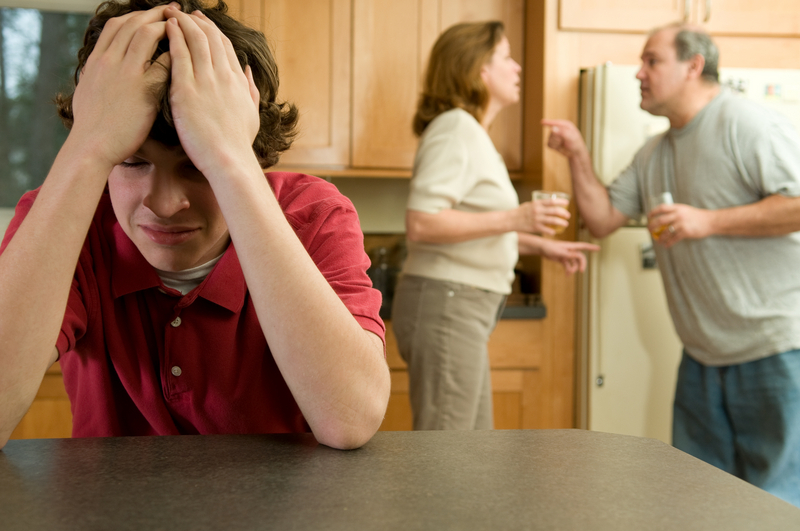 You may have relationship issues with your partner, child, step-child, sibling, etc. Any two people can attend couples counselling, regardless of their relationship with each other. Couples Counselling helps you to understand each other more fully. It gives you the space to explain how you feel and what you would like to be different. The Couples Counsellor helps you to communicate this to your partner and helps your partner understand why you feel the way you do. Your partner is also given the space to communicate how he/she feels to you, and you are supported in how this understanding makes you feel. At each meeting you will more fully understand each other and what you have to do to move on. Some couples find it useful to engage in a few sessions of Couples Counselling before moving in together, getting married or entering into civil partnership. This will give you the opportunity to make sure that you both understand what you need from the other person and what they need from you. If there are any issues these can usually be resolved with communication and compromise, and you can move on together in life. Where is Couples Counselling Available? Our offices are in Newton Mearns and Glasgow. Telephone, video call (Skype) and home visit appointments are available if you are not able to reach us. We can usually offer you an appointment within 2 working days, and almost always within a week. What else is Couples Counselling Called? Couples Counselling is also referred to as: Marriage Counselling, Relationship Counselling, Couples Therapy, and, Couple Counselling. Our Couples Counsellors and Psychotherapists are all members of the British Association of Counselling and Psychotherapy (BACP) or the British Association for Behavioural and Cognitive Psychotherapies (BABCP) and adhere to the relevant code of ethics. We have a choice of Counsellors and Psychotherapists who are BACP accredited.